…In the midst of darkness, reading shines a light…. 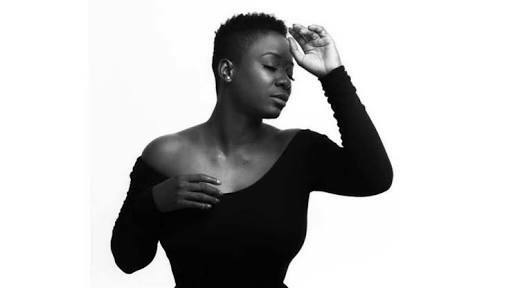 We at Kawe decided to share these powerful poems by Titilope Sonuga. 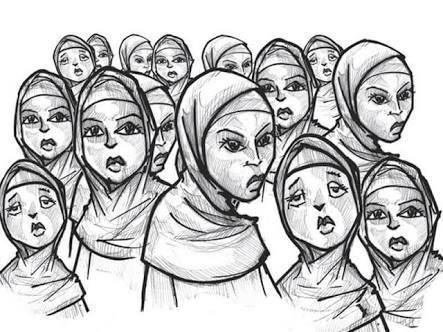 The three poems here are dedicated to the Chibok Girls. 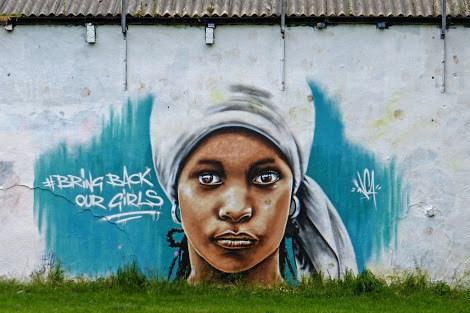 In the poems she explores what these girls may have endured and other ways they have had to vanish in order to survive. The poems here are from her forthcoming collection – THIS IS HOW WE DISAPPEAR. a forest, drag us in by the wild of our hair. and burn it to ash? before the one whose tears have dried up? whose arms does she run into? and call her daughter daughter too? Who will offer up their back for her to climb on? Whose milk has not yet curdled? and back to whole again? Titilope Sonuga is an award winning poet, writer and performer who has graced stages across Nigeria and internationally. She was the winner of the 2011 Canadian Authors’ Association Emerging Writer Award for her first collection of poems, Down To Earth. Her spoken word album Mother Tongue was released in 2013 followed by a second collection of poetry, Abscess, in 2014. She is currently the ambassador for Intel’s She Will Connect Program across Nigeria. Titilope was the first poet to appear at a Nigerian presidential inauguration ceremony, performing at the May 2015 inauguration of President Muhammadu Buhari. She adds acting to her accomplishments playing “Eki” in the NdaniTV hit television series Gidi Up, which airs across Africa. Her forthcoming collection is titled This is How We Disappear.